Baltic Line AS operates a fleet of two vessels under fixed weekly liner schedule between Finland, Baltic States, Poland, Denmark and Norway. 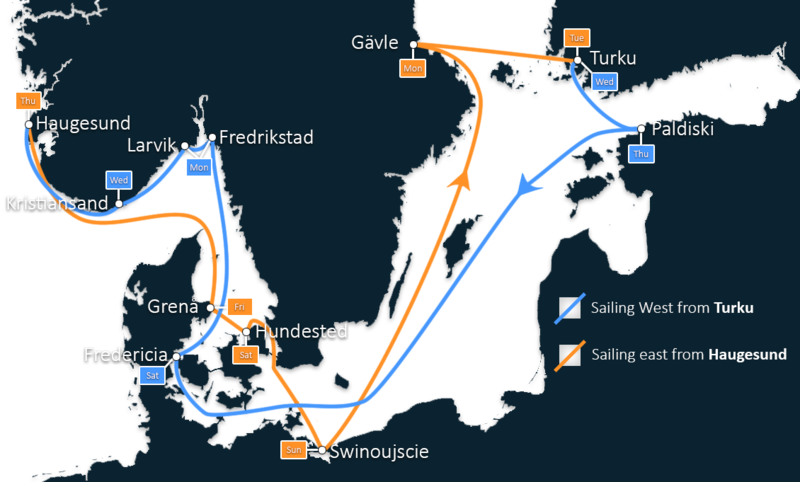 Furthermore deviations to Swedish and German ports can be included on spot basis. During 30 years of operation Baltic Line has gained wide experience from carrying all kind of cargoes. Baltic Line AS is part of the DSD Group, owned by DSD - Det Stavangerske Dampskibsselskab AS, established in 1855. 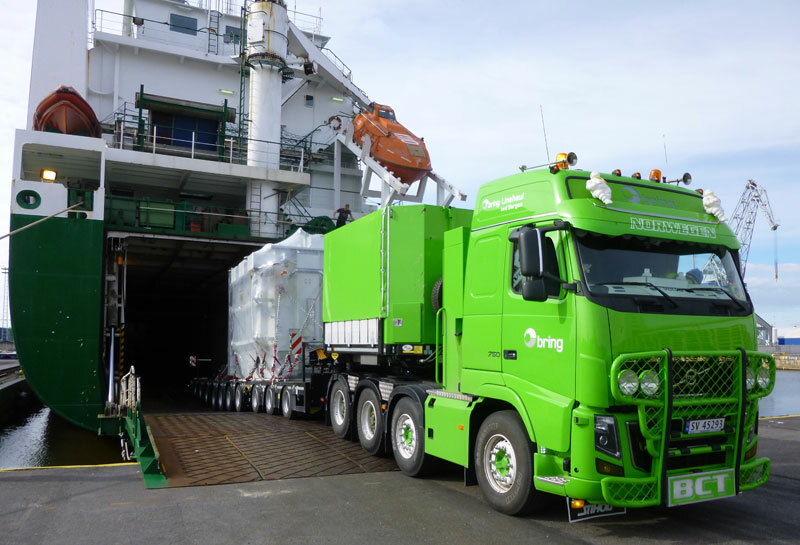 In addition to Baltic Line, DSD group is active with modern fleet of tankers, coastal ferries, Norwegian inland transport and short sea shipping. 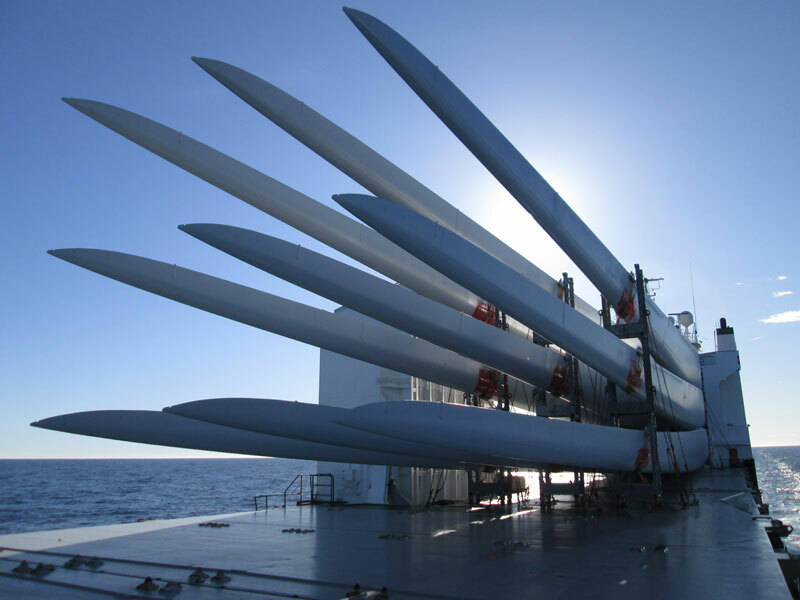 Baltic Line vessels offer multiple handling methods for break bulk. Via side ports line can take any cargo which can be handled with forklifts such as pallets, big bags or bundles/packages/cases. Furthermore all vessels have normal hatches for cargo requiring crane handling. Steel products and metals: coils, bars, sheets and plates. Forest products: boards, paper and pulp. Chemicals: pallets and big bags (also hazardous). Containers: dry-, bulk- and tank containers. Dry bulk cargoes on spot basis. 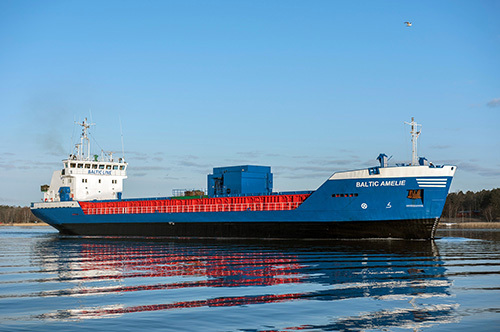 MV Baltic Amelie, 3000 dwt conventional side port vessel with tween decks. MV Baltic Madonna, 4000dwt conventional side port vessel with tween decks. Both vessels are equipped with a wide range of lashing and securing equipment suitable for all kind of cargoes. Our crew is experienced for handling and lashing work onboard. Both vessels also have their own forklifts onboard. Sailings from Turku weekly on Thursdays at 23:00hrs, terminal closing time on Wednesdays at 21:00.
serving our long-term industrial customers. Link Star will be replaced by Baltic Madonna in January. Please see description attached. Baltic Madonna and Mini Star will be sailing together in the service. 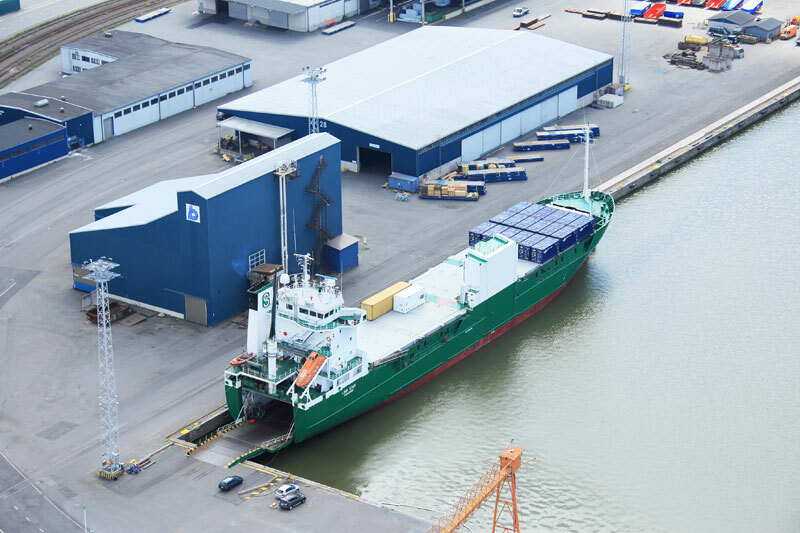 Baltic Line has signed a long term TC-agreement with Prima Shipping for mv Baltic Madonna. The vessel will replace mv Link Star in January 2017. The vessel has tween decks & side port and strengthened holds/hatches for heavy cargoes. 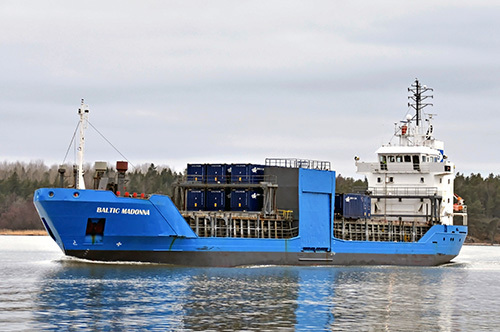 Baltic Line warmly welcomes mv Baltic Madonna to join the fleet sailing between Finland, Baltic States, Poland, Denmark, Sweden and Norway. Freight for­war­ding is a field of eco­no­mic ac­ti­vi­ty that is not sub­ject to pro­per uni­form le­gis­la­tion. This is why the Nor­dic count­ries ha­ve pul­led to­get­her to de­ve­lop stan­dard con­di­tions; the Ge­ne­ral Con­di­tions of the Nor­dic As­so­cia­tion of Freight For­war­ders. 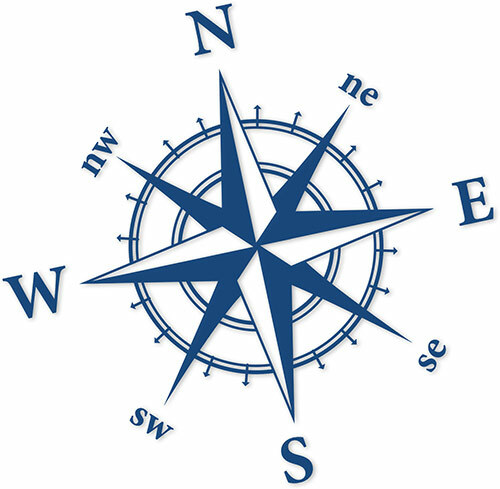 The the ne­west ver­sion is known as NSAB 2015 and it was pub­lis­hed on 29 Oct 2015. The NSAB con­di­tions, the use of which is re­la­ti­ve­ly well es­tab­lis­hed in the de­li­ve­ry sec­tor, de­fi­ne the rights and ob­li­ga­tions of the for­war­ders and cont­rac­tors. The con­di­tions al­so de­fi­ne the res­pon­si­bi­li­ties of the for­war­ders ac­cor­ding to va­rious trans­port con­ven­tions and re­gu­la­tions. We’ve now joined Instagram! Please follow our Instagram account to see interesting photos from around The Baltic Sea. Some of the images can also be seen on this page too on the right, but please click here to transfer to Instagram. And remember to follow us too!